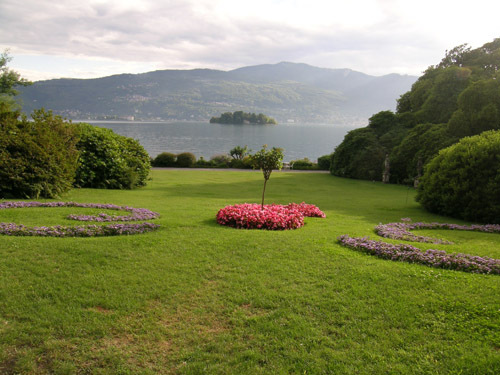 Lunch and dinner for up to 400 seated guests can be served in the pavilion, an elegant fin de siècle wrought iron structure set in the middle of the garden, with a spectacular view of the lake, the Borromean islands and the mountains. Thanks to its spaces and features, Villa Rusconi-Clerici is able to accommodate a variety of conventions, ensuring its guests and exhibitors a unique event to remember. The garden is just the place for coffee breaks and socialising; especially flower and plant lovers will be in their element, with so many species on show. The vaulted rooms of the old cellars form an ideal setting for seminars, conferences and audio visual presentations. The cellars are the perfect loction for single or multi day meetings, conventions and business presentations. 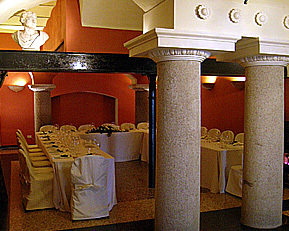 A glass of wine and some local gastronomic specialities served in the historic wine cellar could enhance a convention. 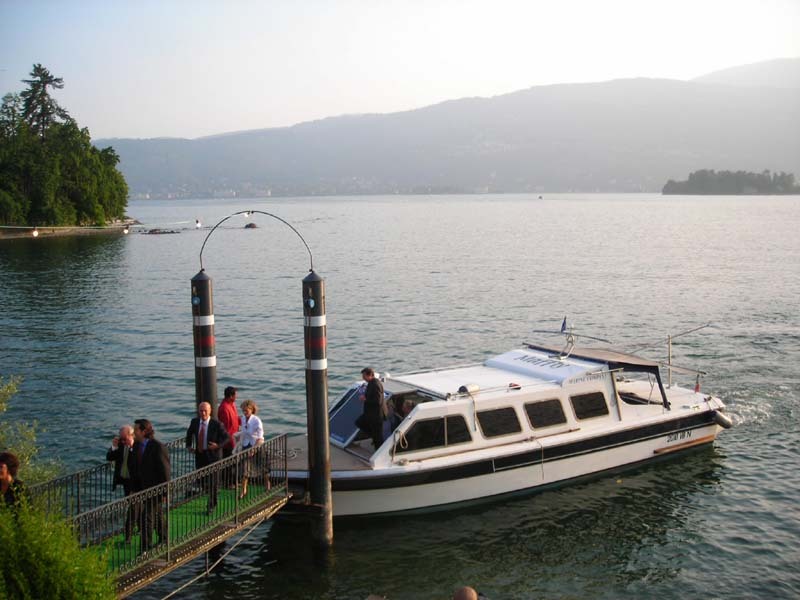 Guests can reach the Villa by boat from the famous Borromean Islands or from Stresa and tie up to the Villa's private jetty.